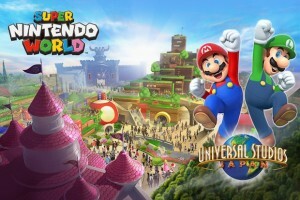 Nintendo has been riding high of late, thanks to the popularity of Pokemon Go and the release of the Nintendo Switch. 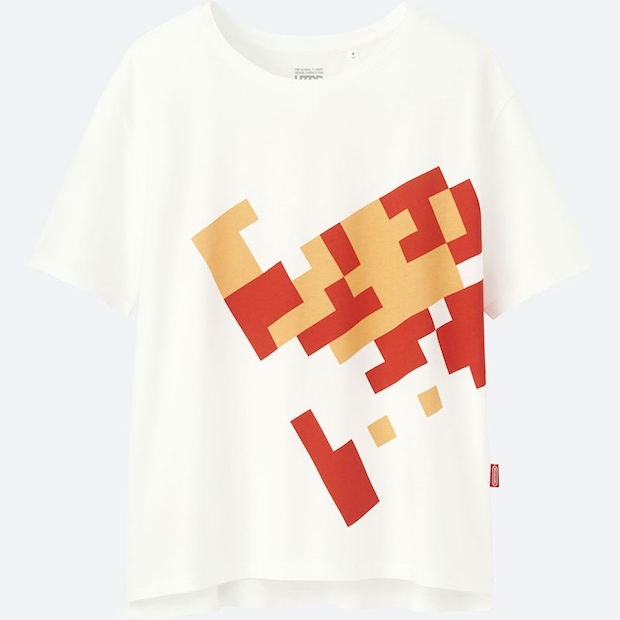 Now there’s another way to show your love of Japan’s most famous name in video gaming with the results of the Global T-Shirt Design Competition for UNIQLO’s UT line of t-shirts. 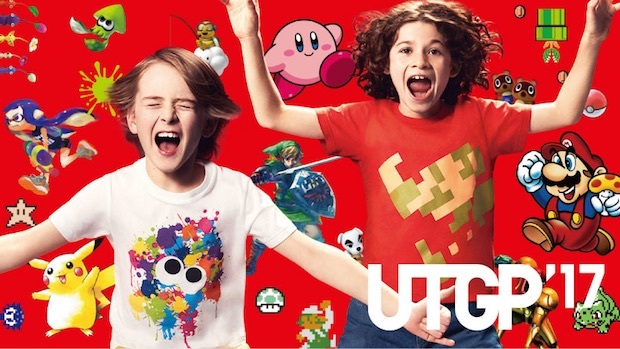 The contest asked people anywhere in the world to design t-shirts with Nintendo characters, which would then be sold at branches of Uniqlo in Japan along with other UT t-shirts. 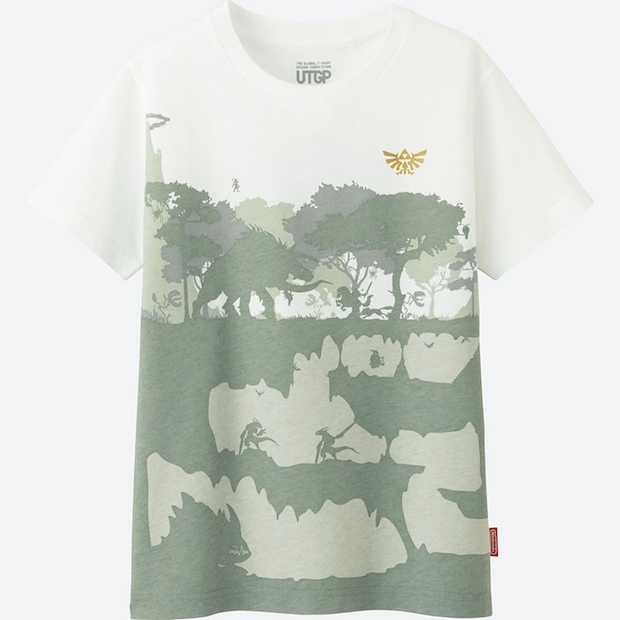 Not surprisingly, this was a popular contest and Uniqlo received over 16,000 entries, featuring everyone from Mario to Zelda, Kirby and more. 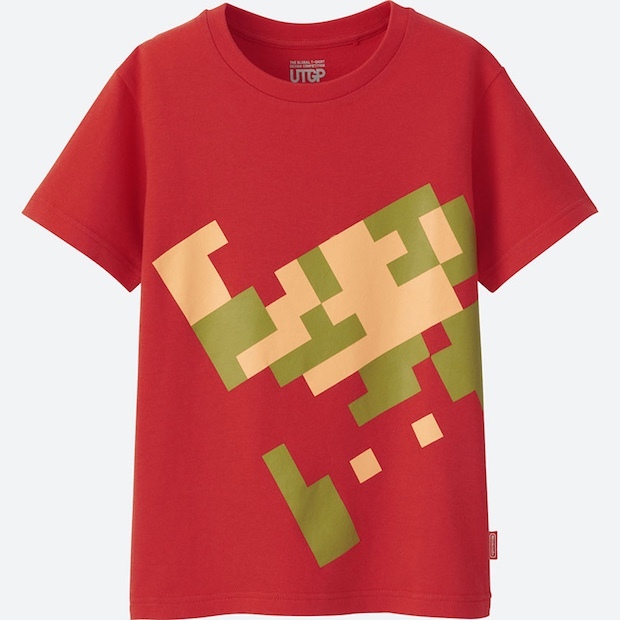 As decided by Shigeru Miyamoto and the folk at Nintendo, the top prize went to Takashi Kawazoe for his 8-bit Mario design. It’s a simple yet classic-feeling design, so its victory over thousands of others t-shirts doesn’t surprise. 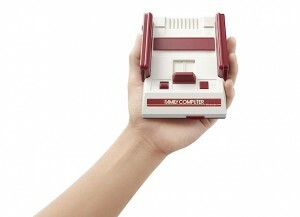 It is available in red or white. 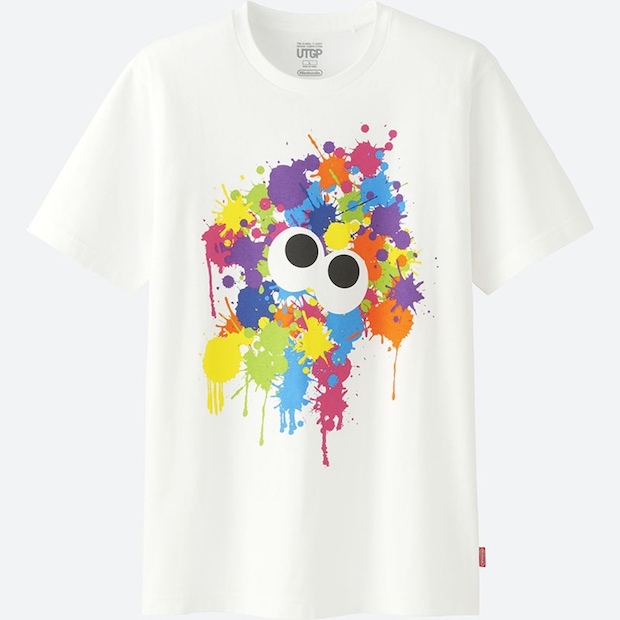 Second place was a Splatoon-inspired tee, designed by Shino Yamazaki. Third prize was David Ricardo Flores Gomez from Mexico with a Legend of Zelda design. 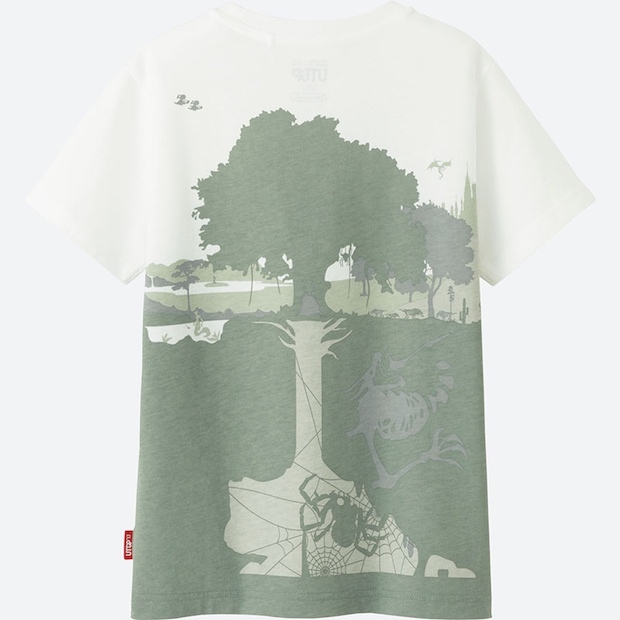 Other shortlisted t-shirts came from people in Israel, Hong Kong, THailand, America, and more. 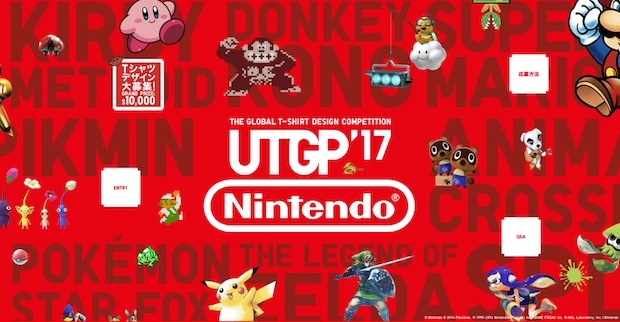 All 25 Nintendo designs in the UT competition line will go on sale from May 19th in Japan. 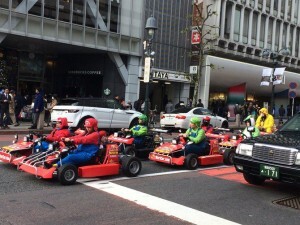 UNIQLO has organized the UT Grand Prix since 2005 and this year attracted a record number of entries from around the world.